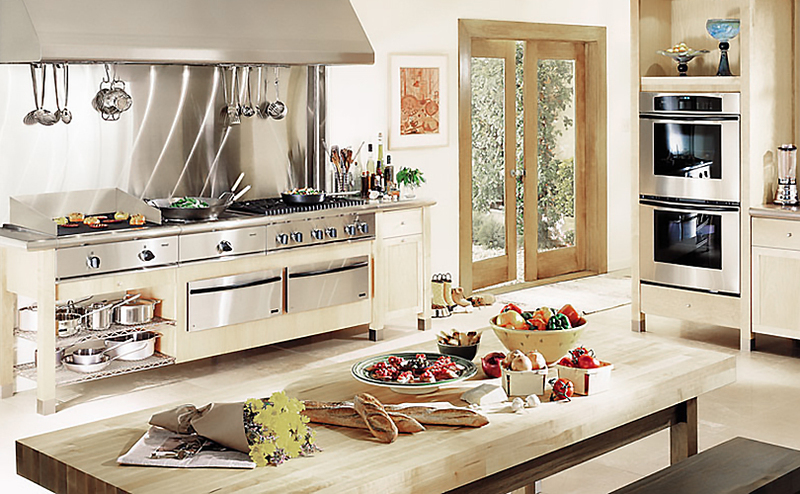 For over seven decades, Thermador has been creating kitchen appliances for the most discriminating culinary enthusiasts. From the world’s first wall oven to the patented Star Burner, Thermador makes innovations for the heart of the home. We love cooking, and working with Thermador gave us an opportunity to help reposition this great American brand and continue their long tradition of technical and design excellence.